Blends with the skin immediately. It supports the complexion of youthful, perfectly groomed skin – at any age. 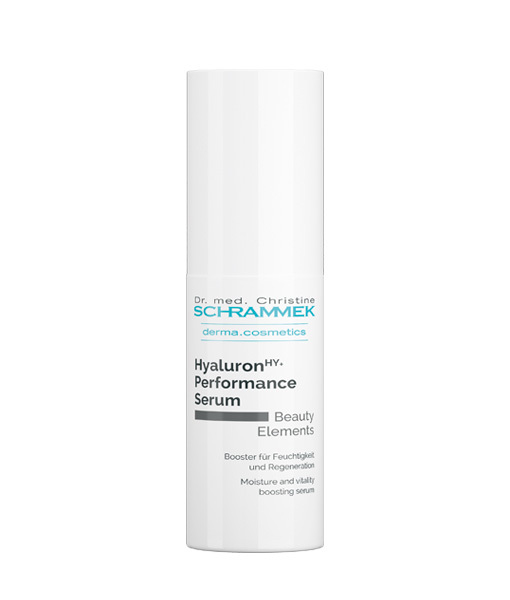 Moisture and vitality boosting serum with hyaluronic acid. The silky texture blends with the skin, leaving it highly moisturized and toned. Wrinkles appear replenished, the skin firm and full. 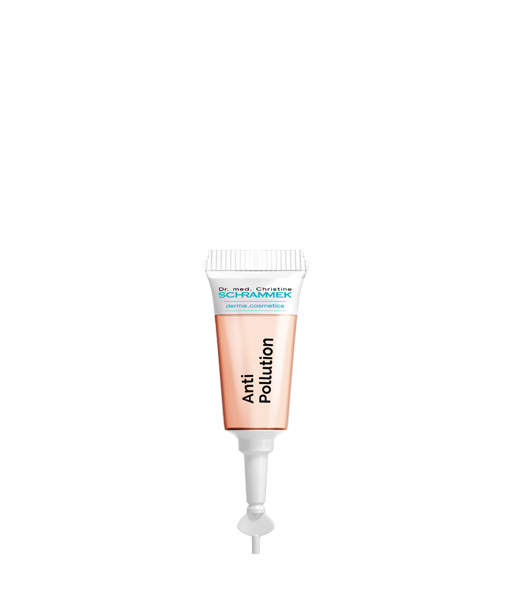 Cares for and helps skin in need of moisture to look fresher and more radiant. Ideal as 24-hour care. 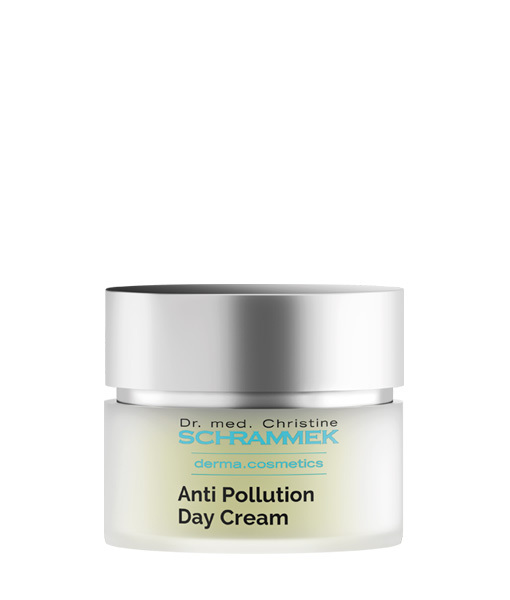 Skin care with comprehensive protection against environmental influences. Thanks to the effective UVA/UVB and infrared protection, the skin is comprehensively protected. 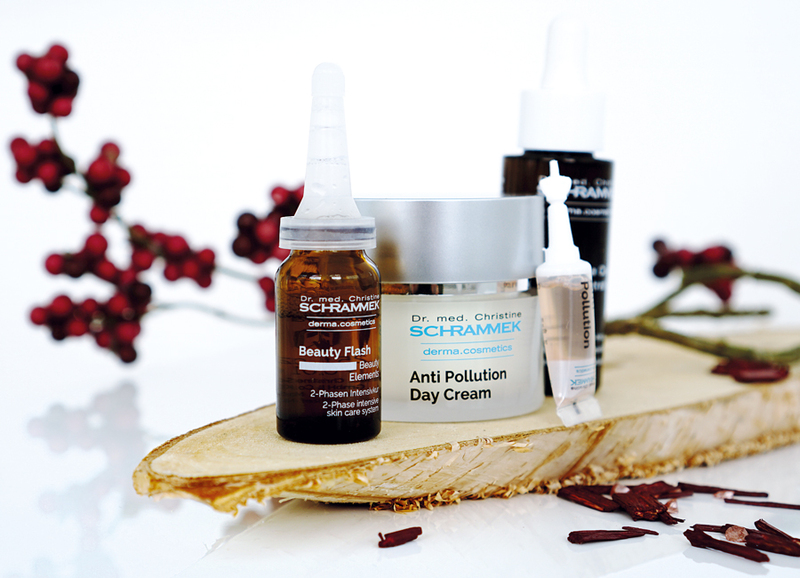 Intensive skin care against environmental impacts. 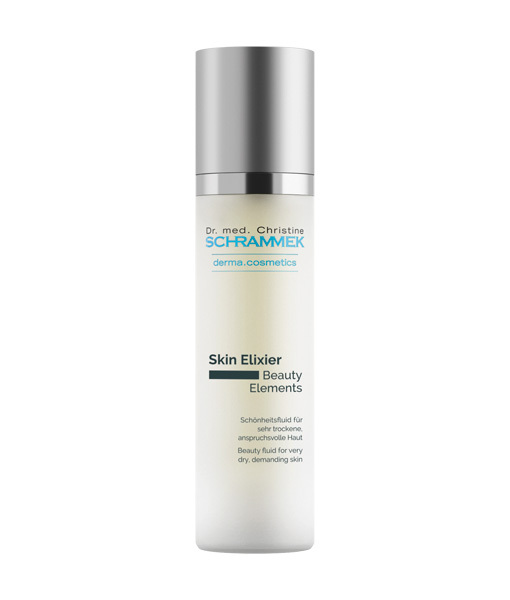 Helps to support the natural protection mechanisms of the skin, neutralize free radicals and supports a radiant looking skin. 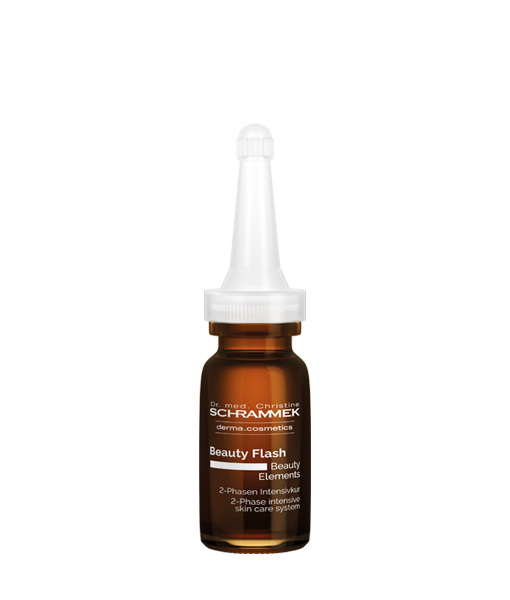 2-Phase vitamin C intensive skin care system with the powerful anti-aging ingredient Vitamin C.
For an even complexion and as protection against oxidative and light-induced skin aging. 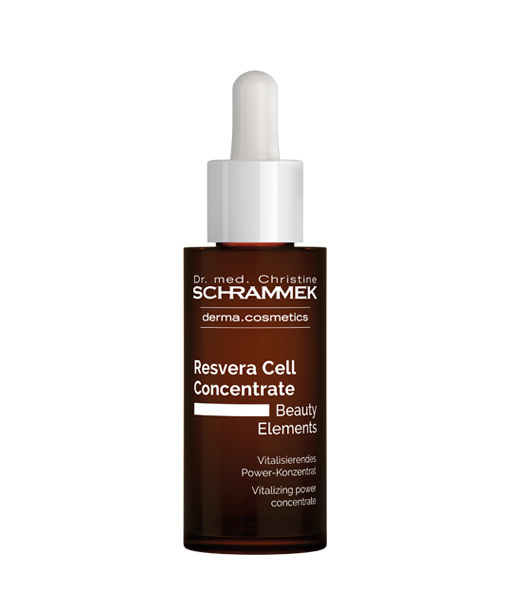 For a beautiful, radiant looking skin.